Nobu 57 Parking - Parking.com offers several convenient parking locations. For more information on parking click on the map. 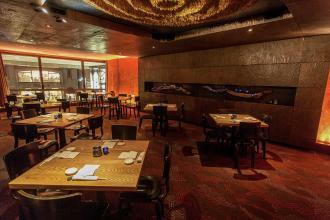 Nobu Fifty Seven is a upscale Sleek Japanese-Peruvian spot from legendary chef Nobu Matsuhisa. The restaurant is known for its signature style Japanese cuisine with classic dishes such as Tiradito Nobu Style, Black Cod Miso and the hibachi table. 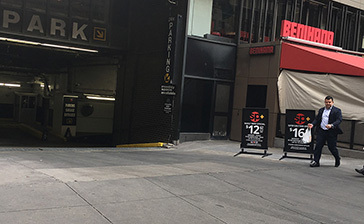 The restaurant is located close to some of NYC's top rated attractions including, The Museum of Modern Art and Trump Tower.